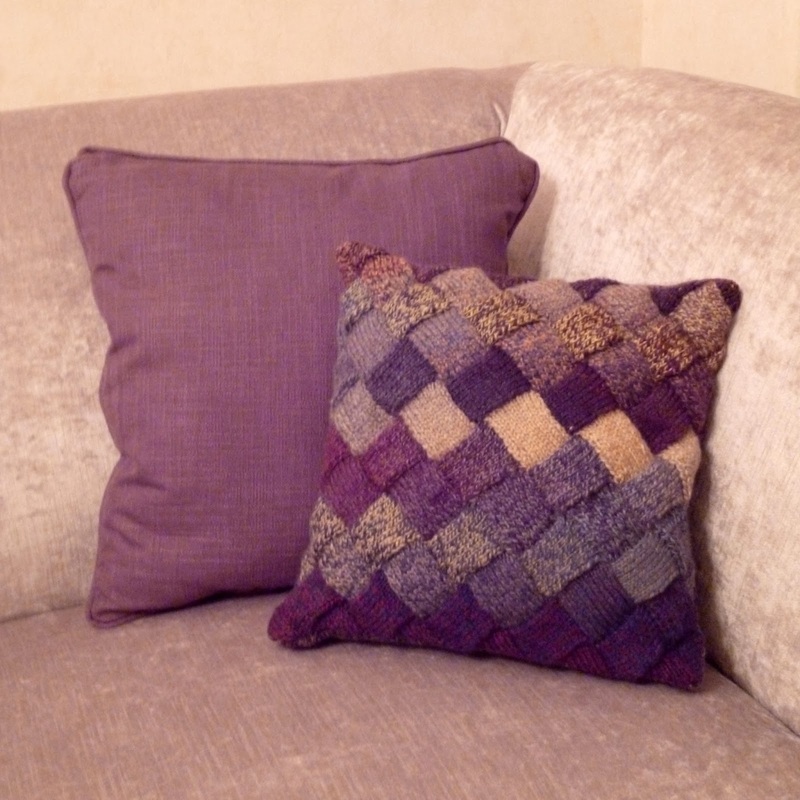 Aurora is a pattern is for a cushion cover to fit a 35cm(14”) cushion pad. 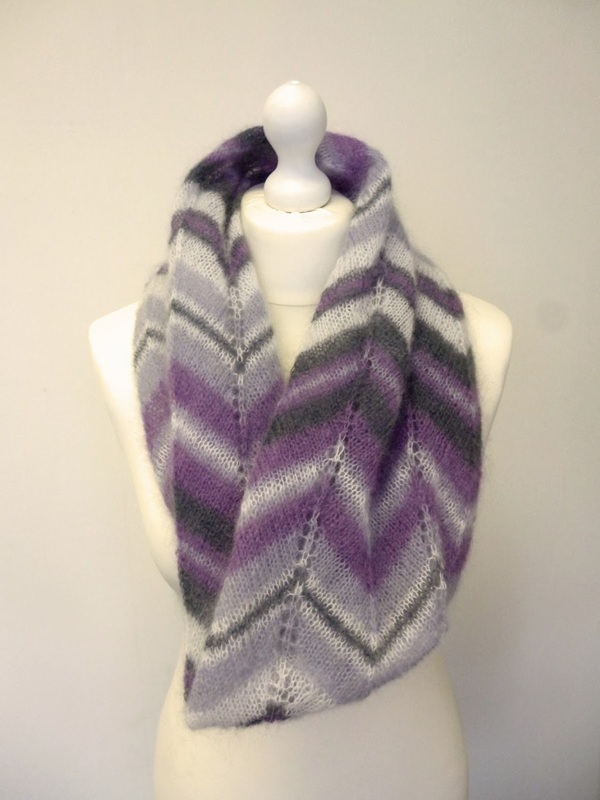 It has a beautiful entrelac front and an envelope style back, knit in stocking stitch with a rib border. This pattern is for a snuggly blanket with a bunny head, suitable for newborn babies and upwards. It has been knit using a single ball of Adriafil’s DUO PLUS Comfort on 3.75mm straight needles for the body and a 3.25mm circular needle for the head. 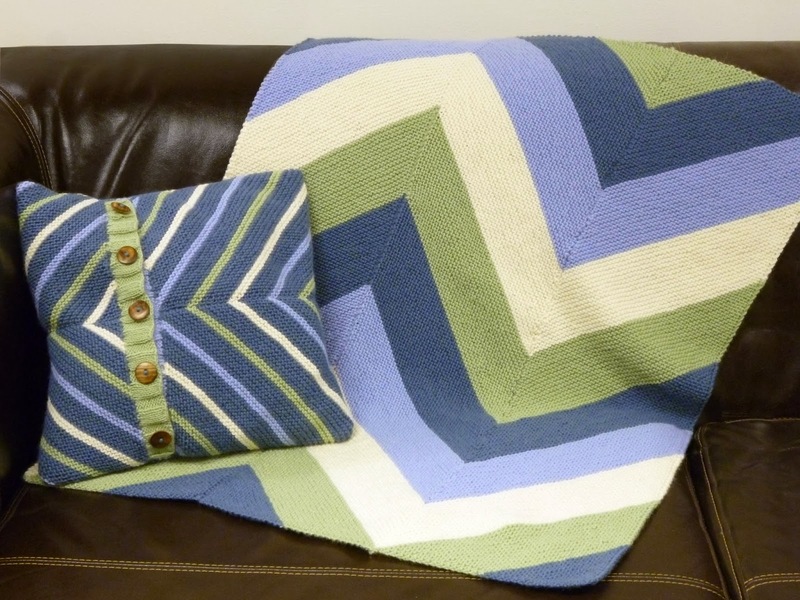 A simple pattern for a garter stitch baby blanket and matching cushion cover using diagonal knit strips. The Cirrostratus cowl is as soft and light as a cloud. It’s wide enough to be cosy around the neck and long enough that it can be worn up over the head to protect you from the spring rain. The pattern includes full tutorials on the provisional crochet cast on and Kitchener stitch to help you produce a beautiful, seamless cowl. 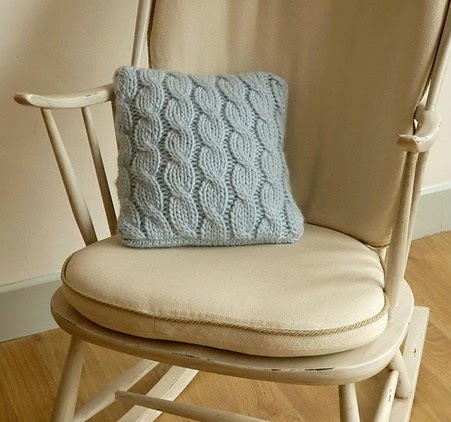 This pattern is for a cabled cushion cover to fit a 35cm cushion pad. The cover is knit in Sirdar Big Sofitie, which is a super chunky yarn, and features a cabled front and an envelope style back knit in stocking stitch with a rib border.